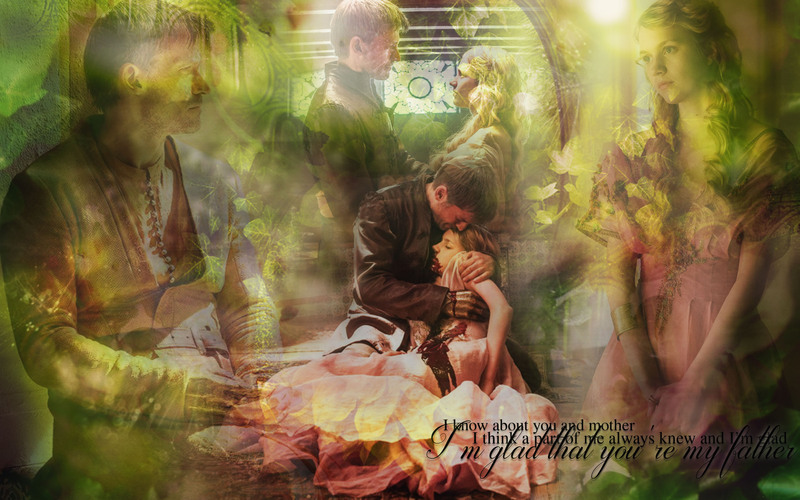 Jaime Lannister and Myrcella Baratheon. . HD Wallpaper and background images in the Game of Thrones club tagged: game of thrones season 5 nell tiger free myrcella baratheon jaime lannister nikolaj coster-waldau.